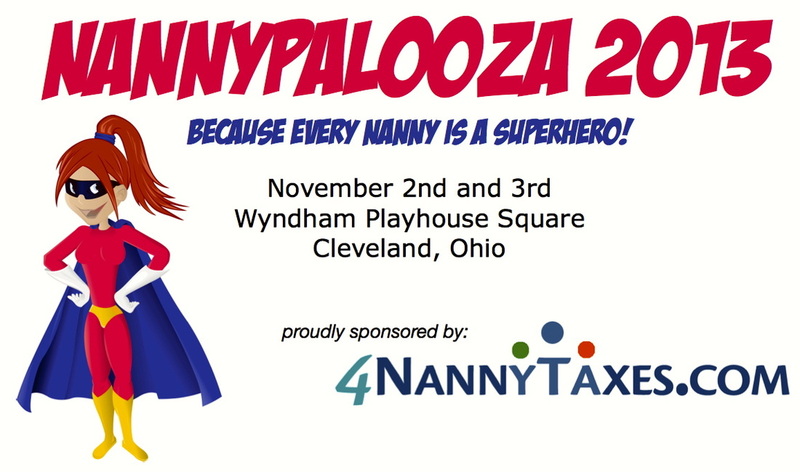 Nannypalooza 2013 is almost here! 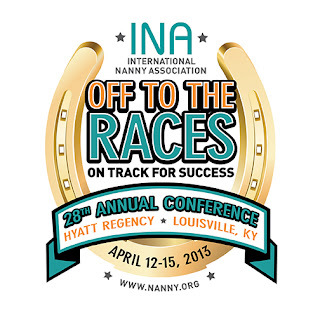 Check out the amazing line up of speakers and happenings at conference this year. 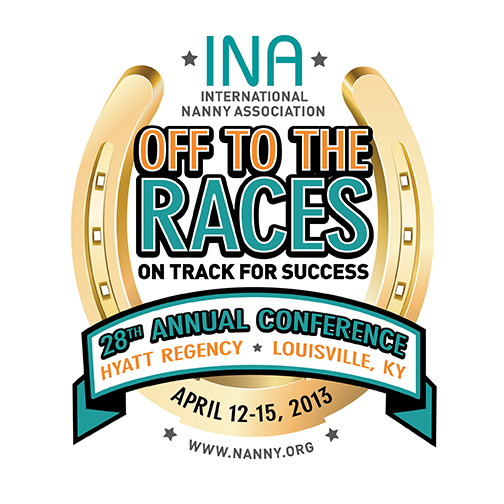 The INA will be hosting their annual conference April 12 - 15, 2013 in Louisville, Kentucky! First time attendees can take advantage of 50% off registration prices. Offering workshops for Nannies, Newborn Care Specialists and Agency owners and staff, this event is one of the must-attends for 2013.